The TCR Advanced Pro 0 Disc gives you the lightweight performance to score the KOM plus the confidence to push your limits on technical descents. 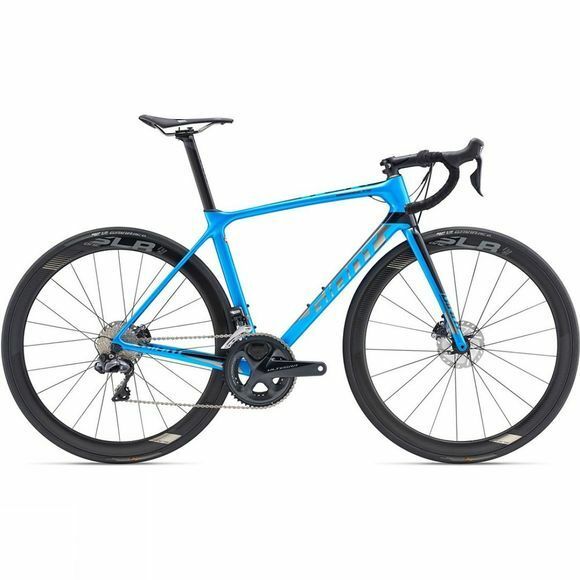 Engineered with an Advanced-grade composite frame featuring flat-mount disc-brake integration front and rear, it’s a versatile race machine for all types of road conditions. With its proven Compact Road geometry and OverDrive 2 front end, it has the best stiffness-to-weight ratio of any road bike in its class. Add in the efficiency and compliance of its Variant seatpost, and you get race-tuned road performance that can’t be beat.